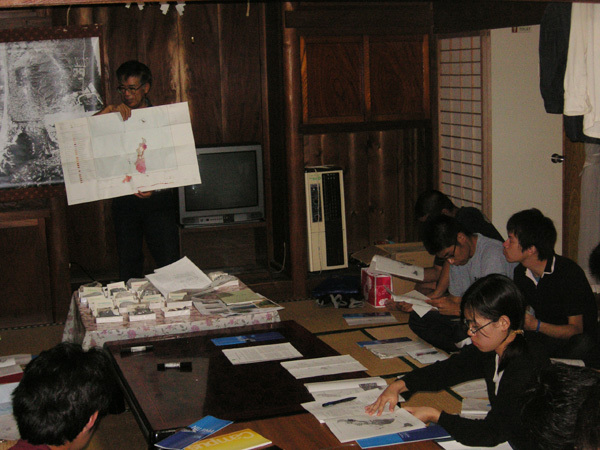 Department of Environmental Systems provides “Environment Engineer Training Program and Environment Manager Training Program”. 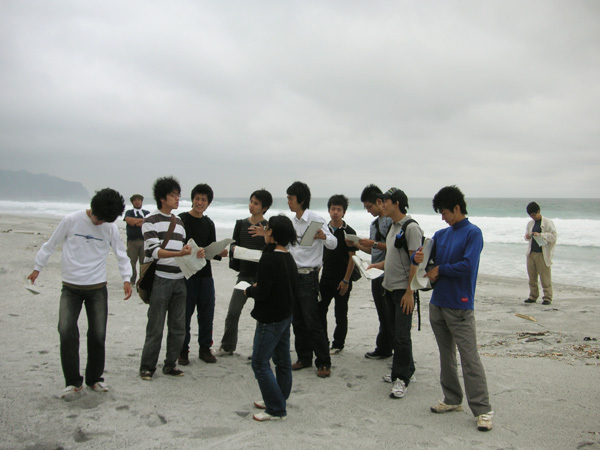 One can get the certificate of each program by taking required credits which are specified by the department. 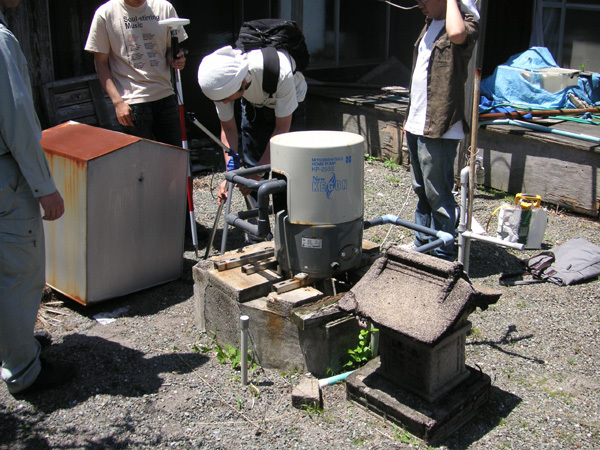 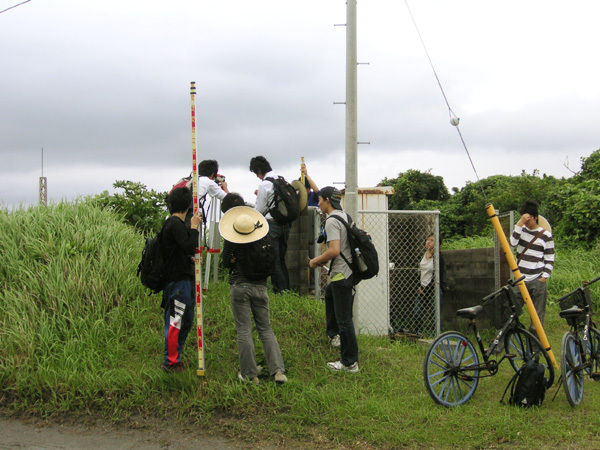 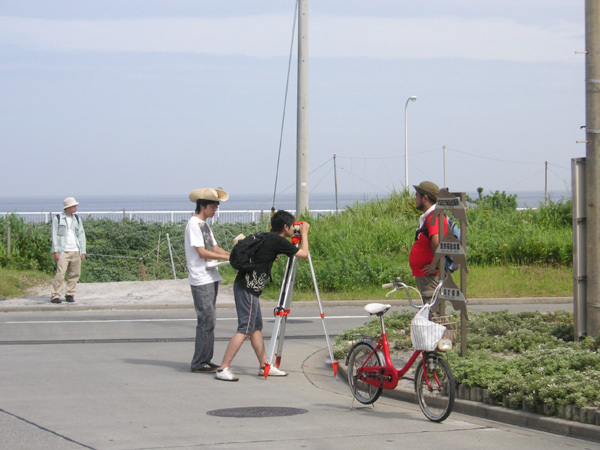 Fieldwork Exercise is essential for an Environment Systems Studies. 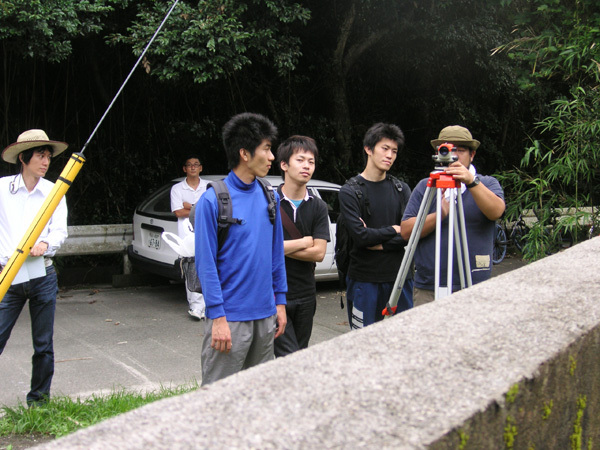 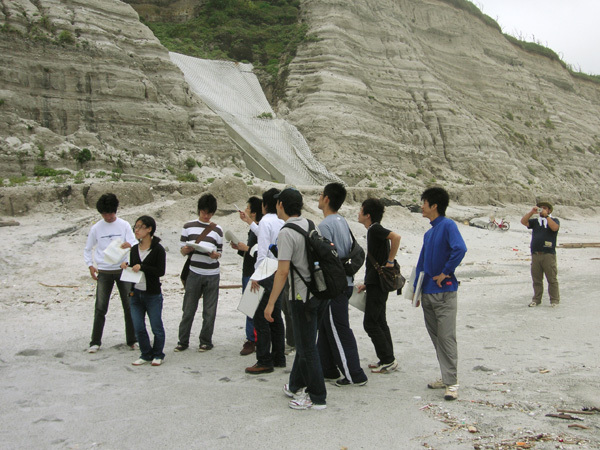 Our department emphasizes the Fieldwork Exercise as a fundamental part of our degree program, which introduces the basic observational, analytical and communicational skills associated with environment systems studies.